A landmark building that ticks all the boxes. Twenty-five stories high, Dimension Data House at 157 Lambton Quay faces Midland Park and offers large open plan office space with panoramic views of Wellington Harbour and the inner city. The large windows deliver excellent natural light on to the floor. 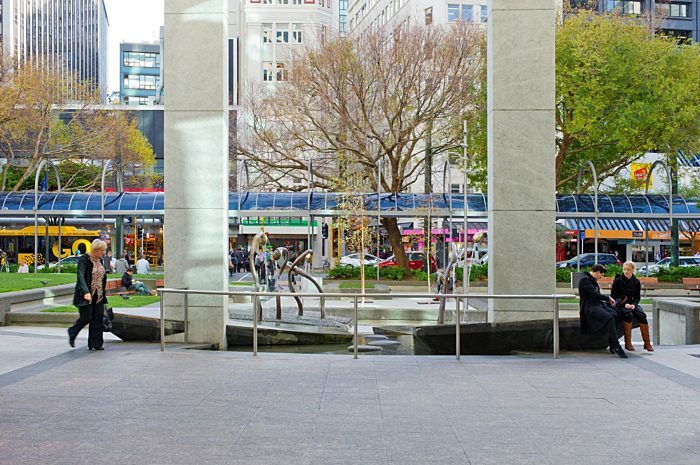 Close to Lambton Quay retail and major corporate headquarters, financial institutions, government, and the courts, 157 Lambton Quay's location is truly first class. The building provides 315 onsite car parking spaces for clients and guests as well as shower facilities and bike parking and is within walking distance from central rail links and bus stops. A concierge is based in the lobby during business hours. Their primary function is to provide support to clients and visitors to 157 Lambton Quay. 157 Lambton Quay was constructed in 1998, originally as Mobil New Zealand’s headquarters. 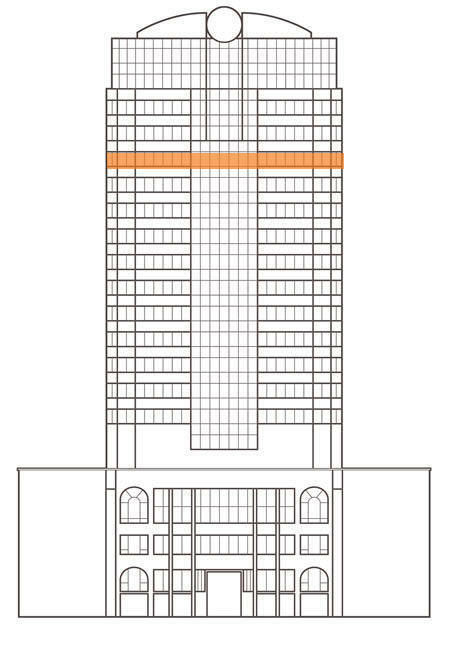 Green-tinted glazing on the windows adds to the allure of the integrated architectural style of the tower. Talk to Richard about leasing space in Dimension Data House.